The Holidays are just around the corner. "What is the quick and easy way to be 'mistletoe ready'", you asked. That involves 3 steps: exfoliate, nourish, and protect. 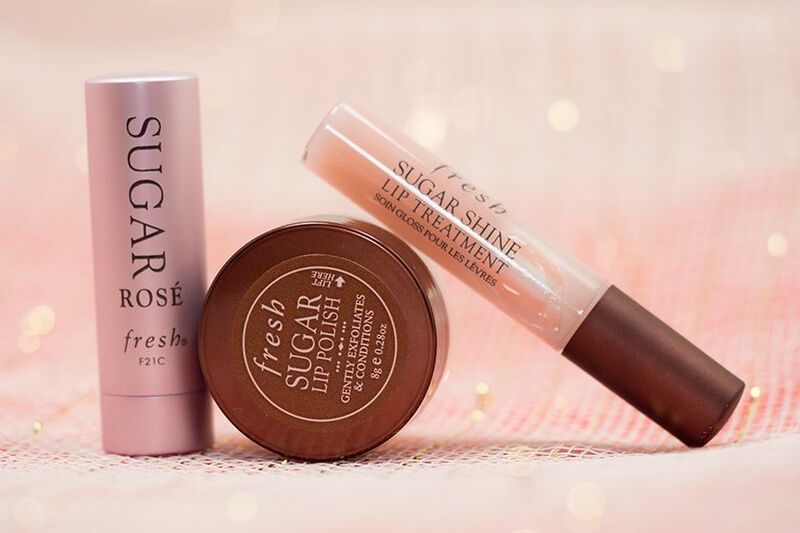 If that's what you're looking for, the Fresh Sugar Baby*(CA $36 / US $32) trio for this holiday might be perfect for you. 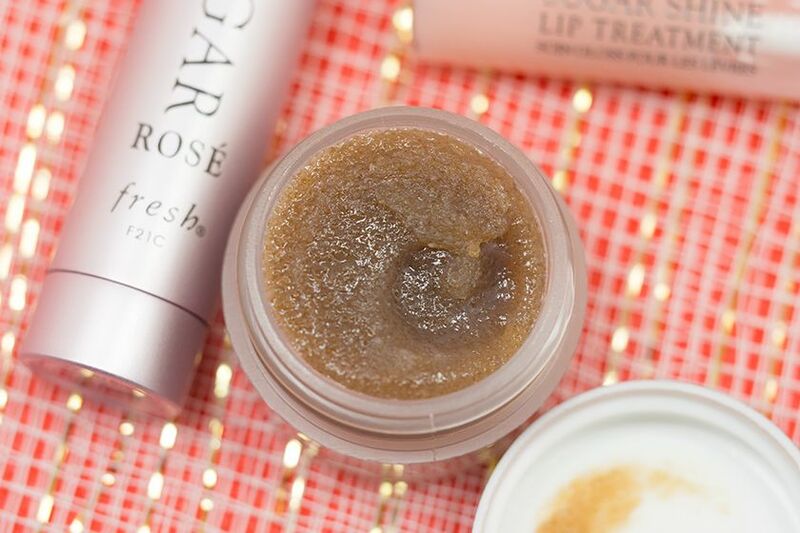 The Sugar Lip Polish helps to exfoliate and smooth out your lips, especially when the lip area tends to get dry in the Winter. This lip scrub is pretty nicely milled, probably finer than other lipscrub out there. It is pretty thick and "concentrated" so a little goes a long way. You could simply use your finger to scrub the lips or just rub your lips together. 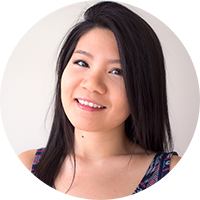 Since it's a sugar scrub, it tastes kind of sweet, so be careful not to actually eat it like candy. 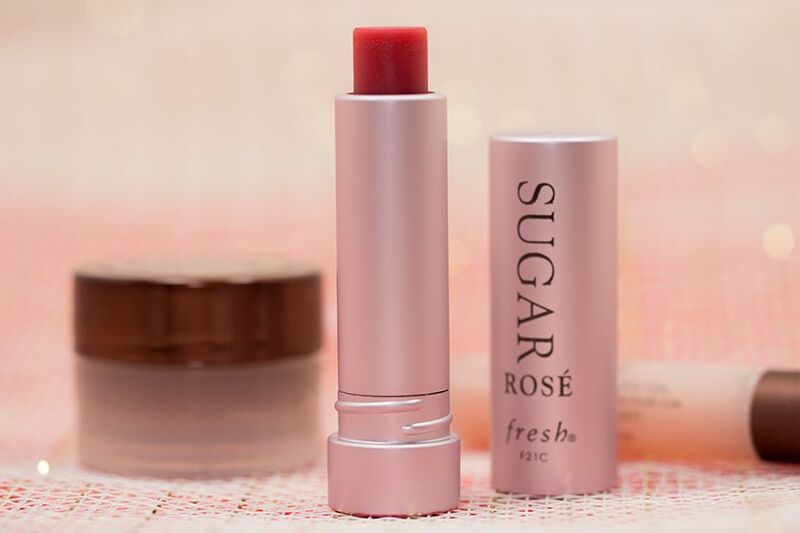 The Sugar Rosé Tinted Lip Treatment is a rose tone tinted lip balm. It is thicker than most of the stick lip balms that I have tried with a very buttery consistency. The stick itself doesn't seem too sturdy, so it's not a good idea to apply too much force. It is gives a nice pink tint but may not be the most moisturizing lip balm. It makes your lips looking nice and pouty, which is recommended under the mistletoe. 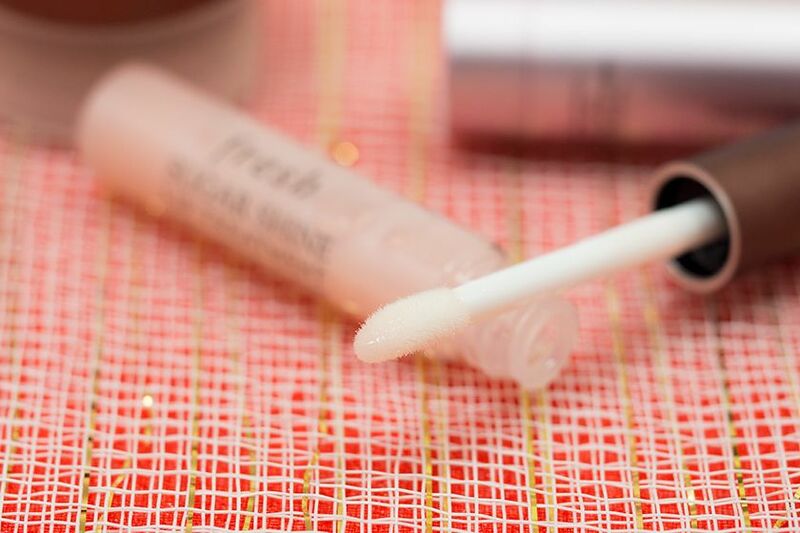 The Sugar Shine Treatment is like a lip gloss version of the original Sugar Lip Treatment. It smells lemony like the rest of the products in this kit. 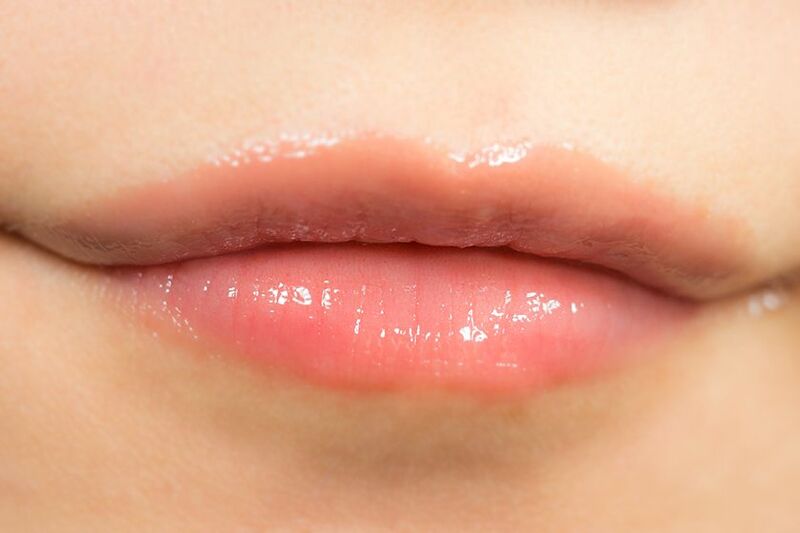 It claimed to be "a high-shine lip treatment that moisturizes, promotes suppleness, and improves lip definition", which it does deliver the promise. 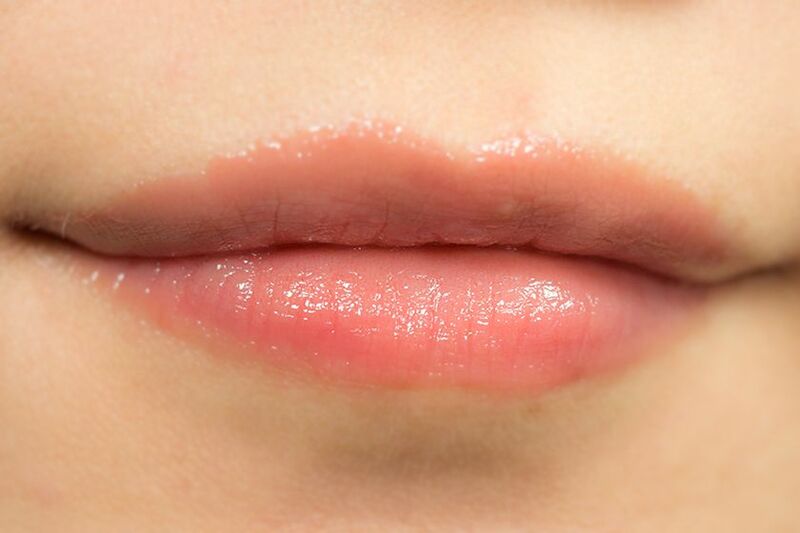 Lips are left smooth, moisturized, and shiny. 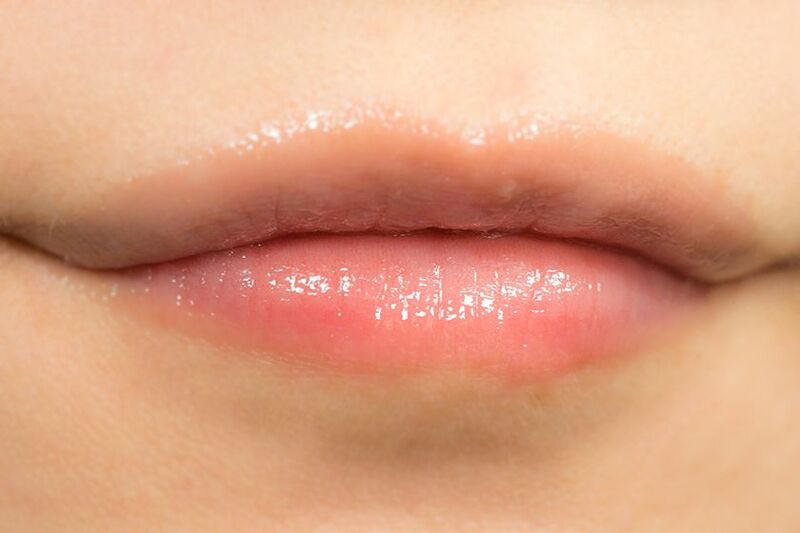 Follow through all 3 steps using the little-goes-a-long-way sugar scrub, the moisturizing tinted lip balm with SPF, and top it with a high-shine treatment, it will help you to create the perfect mistletoe pout. If you end up kissing someone, you will leave a great impression of having soft and kissable lips. So treat yourself or your loved ones with the gift of great lips. these three are def a trio for all you'd need for a good lip day i think. i've never actually used a lip scrub before! 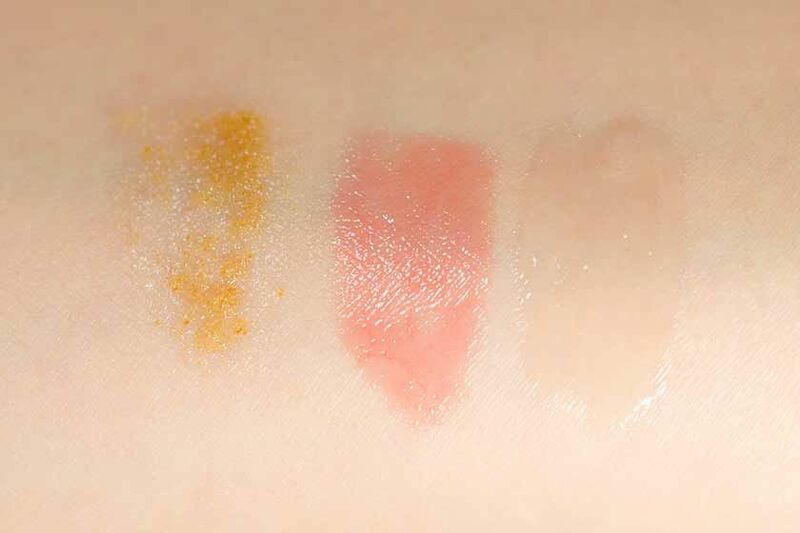 and i get sort of weirded out when people mention how edible they are...i guess i still associate them with cosmetics and i wouldn't go snacking on my blushes or something lol. granted, its easy to lick your lips and end up with some lipstick in your mouth so i understand. It's pretty good. It's the finest scrub I've tried for lips. Maybe get a sample to see if you like it before committing to it? wow i love this coz of its natural looking lips..